COMMENT | A recent Nancy Graham Holm article in Huffington Post, which examines the fallout from a BBC4 radio programme about ‘progressive Islam’, is worth reading because it highlights issues that are germane to the kind of Islamic politics this new Pakatan Harapan regime is attempting to propagate. The man now in the Islamic hot seat is the always-charming Mujahid Yusof Rawa. 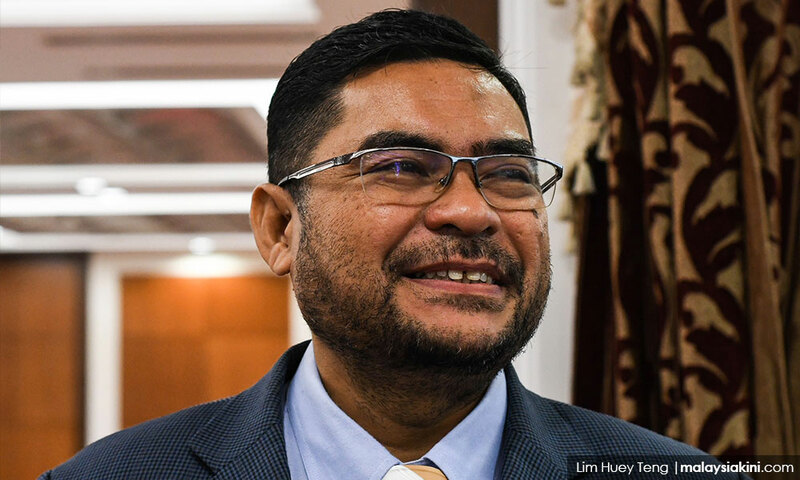 In a Malay Mail interview, he assured people that the Department of Islamic Development (Jakim) and its bloated budget were "vital" to the smooth running of the government. He also claimed that under the previous administration, a "huge" amount of the budget went into the pockets of various state-level religious operatives for various reasons, which included Islamic schools.